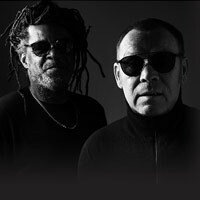 Looking for tickets to upcoming Ali Campbells UB40 tour dates or events? 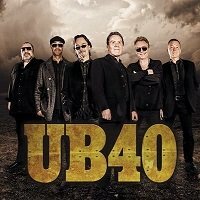 Stereoboard compares prices of Ali Campbells UB40 concert tickets from official primary & trusted resale sources, providing a legitimate & safe comparison for finding cheap tickets and the best ticket deals. 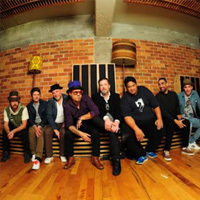 Track Ali Campbells UB40 tour dates and get ticket price alerts at Stereoboard! 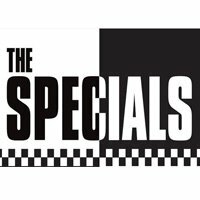 Finding the cheapest Ali Campbells UB40 tickets is quick and easy - we search the major UK ticket agencies and ticket exchanges, to find you the cheapest prices for all Ali Campbells UB40 tickets, even if the event is sold out! 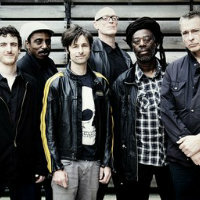 Oops, Ali Campbells UB40 doesn't currently have any events scheduled. 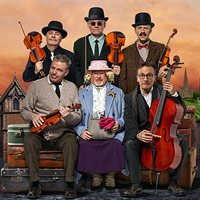 Get an ALERT when new shows are announced near you! 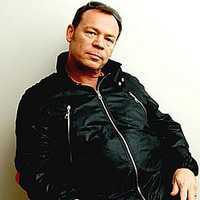 We don't know of any Ali Campbells UB40 tour dates, events or tickets at the current time. 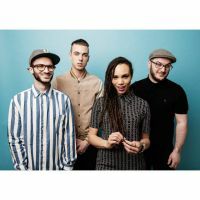 If you'd like to be kept informed when new Ali Campbells UB40 shows are announced, please set up a tour alert above or you can sign up for our FREE tour newsletter here. Sorry, there are no related Ali campbells ub40 news & reviews available to display currently.